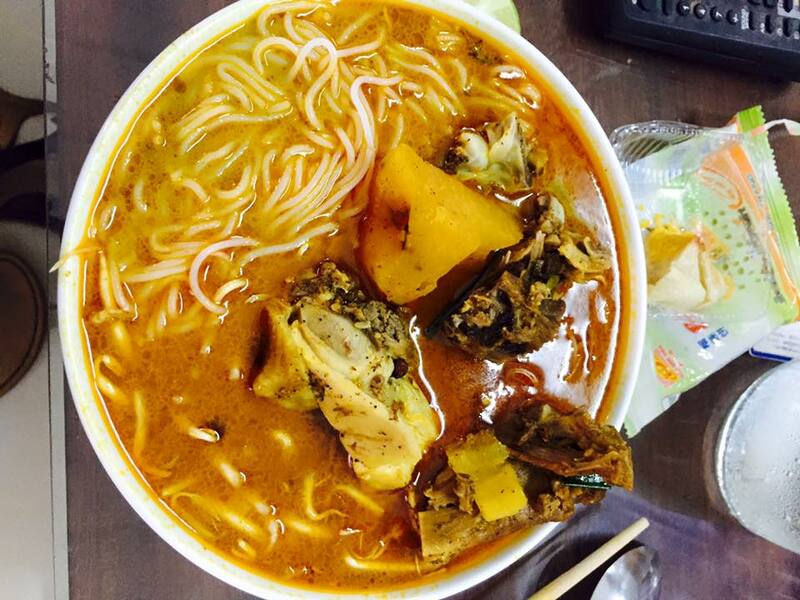 Vietnomz – Travels of Tay . . .
For me, a huge part of any travel experience is the food. The flavors and spices of a country’s cuisine will sometimes stick with you long after memories of the temples, monuments, and museums fade away. This post is dedicated to my favorite Vietnamese dishes and to share with you what I have been feasting on for the past few months. 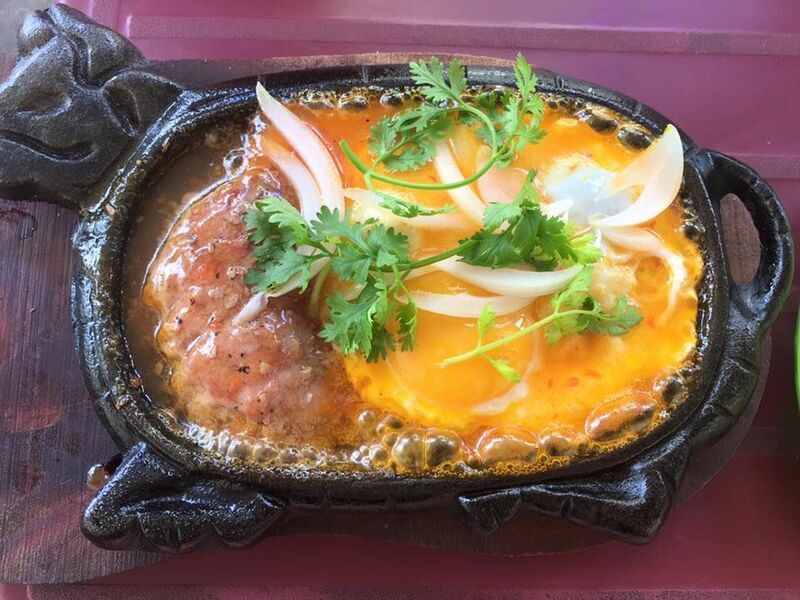 Hot Pot: A famous vietnamese dish where a pot of broth sits over a flame and you slowly add vegetables, noodles, and meat! Banh Mi: One of my favorite foods in Vietnam! Banh Mi essentially means sandwich and there are a lot of different kinds you can get. This particular restaurant brings you fresh eggs and beefsteak on a skillet along with a plate of lettuce, tomatoes, and cucumbers and you build your own sandwich! Yummmm. Bun Thit Xao: Noodles with fried egg rolls, meat, veggies, and peanuts. 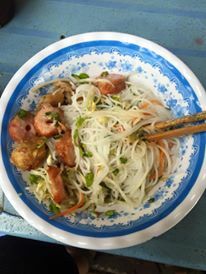 You pour a little fish sauce on top and it is one of the most delicious breakfast choices! 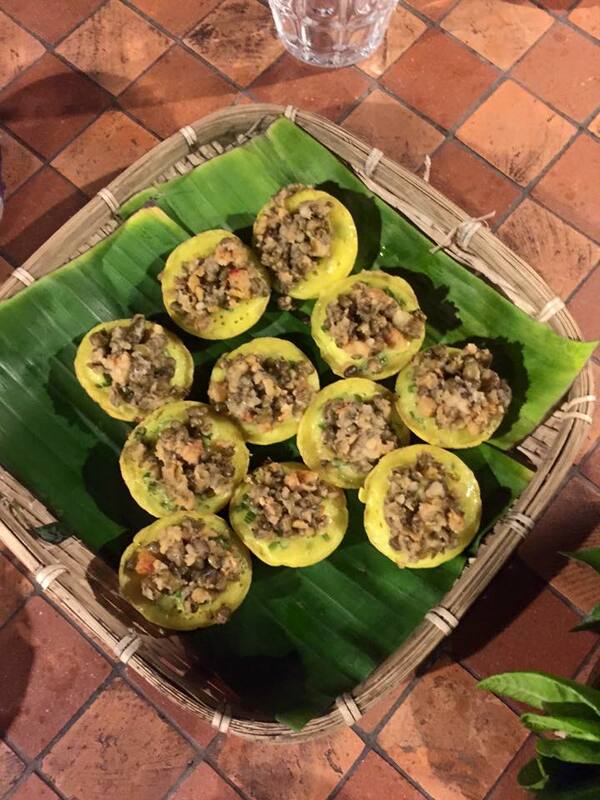 Banh Khot: Another very famous Vietnamese dish. Incredibly delicious mini rice pancakes with shrimp, meat, and herbs on top. 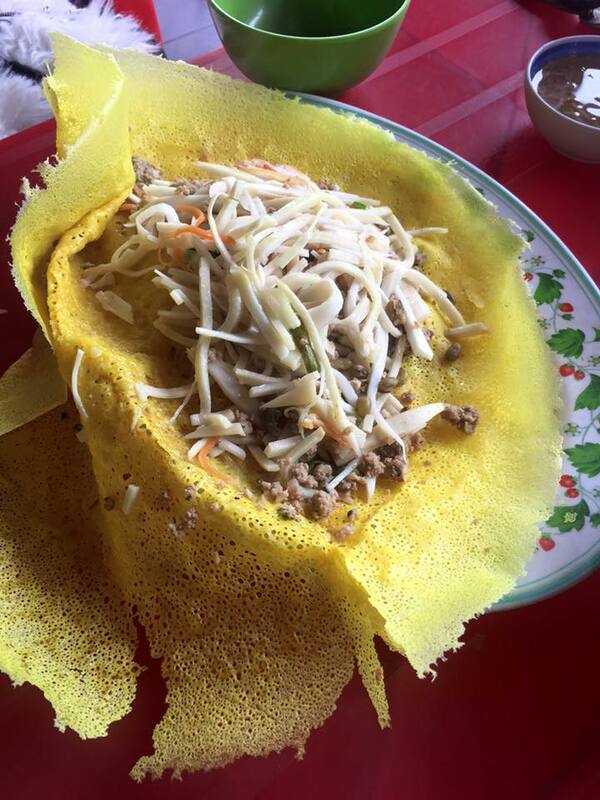 Banh Xeo: A thin pancake with meat, vegetables, and shrimp! 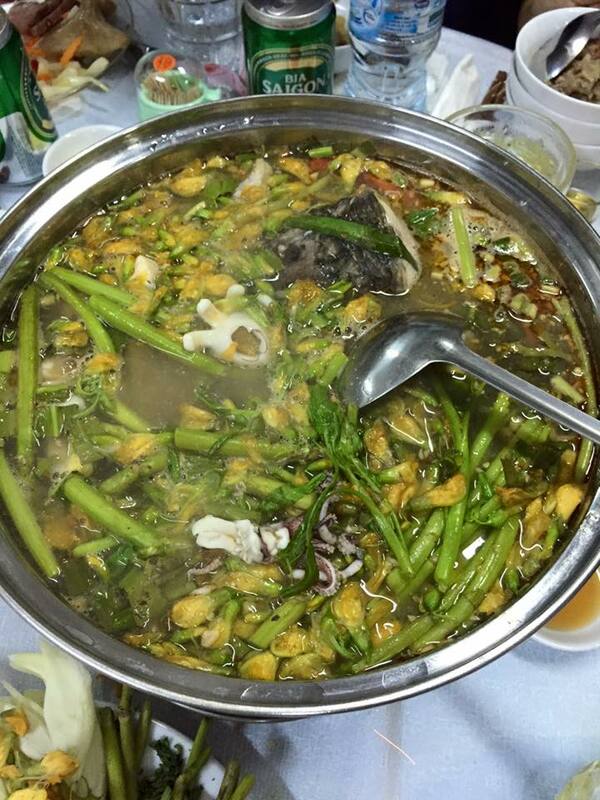 The dish is served with a MASSIVE mountain of green leaves. You are supposed to tear apart the Banh Xeo, wrap it up in greens like a spring roll and dip it in a deliciously spice sauce. Taylor, you are making my mouth water.